In Mumbai, driven to its knees by a merciless blizzard, Saam the watchmender is cornered into an intolerable position. 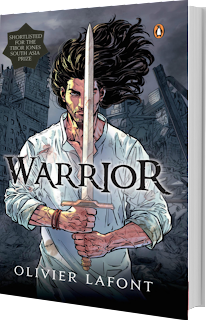 As Shiva's only earthly demigod child, it falls upon him to stop his indomitable father. Bred to war, son of destruction, Saam rides with six extraordinary companions into the horror of a crumbling world to face Shiva. He is forced to join hands with Ara, his half-brother he can never fully trust and take with him his own mortal beloved, Maya, on this desperate attempt to stop the End of Days. But his path is littered with death, danger and betrayal. Interweaving mythology, epic adventure and vintage heroism, this enthralling novel will change the way you see gods, heroes and demons. Olivier Sanjay Lafont is a French actor and author living in Mumbai, India. He has acted in Hindi feature films such as blockbuster hit 3 Idiots and the critically acclaimed Guzaarish, as well as over 80 television commercials for top Indian and international brands. He has written the screenplay for the award-winning feature film Hari Om. He is also a regular columnist for MW, a gentlemen's monthly magazine, and for Men’s Health magazine. I love his acting. It would surely be interesting to read his book. Looking forward to it! Look like a great read :-). I love the cover. Its awesome. 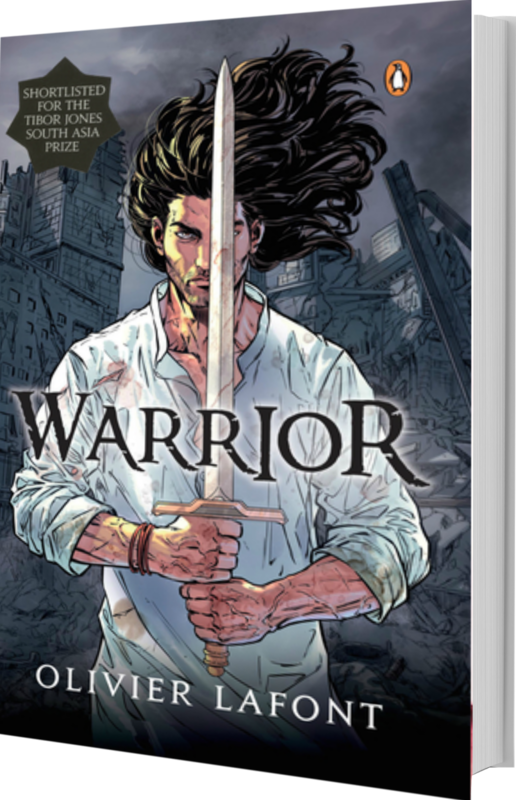 A mythological fantasy set in Mumbai? Interesting. Would have never guessed it from the name and the cover of the book. wow! there sure is a tornado of mythology flooding this giveaway! I could get swept away at this rate!